Improve your results with personal training. You will reach your goals quickly and safely! Regular one-on-one training is designed to get you to your goals, and teach you professional technique and use of the equipment. 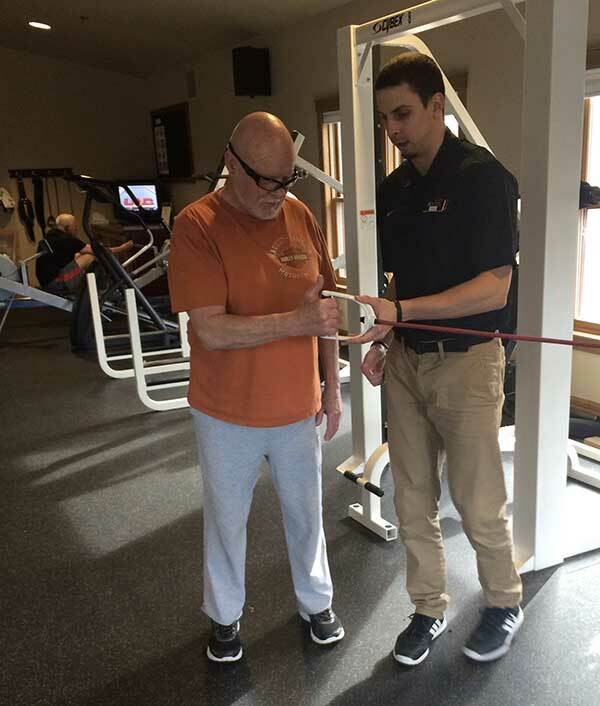 Each of our training staff are highly qualified and professionally certified personal trainers. All new members to the Club will receive two free personal training sessions.